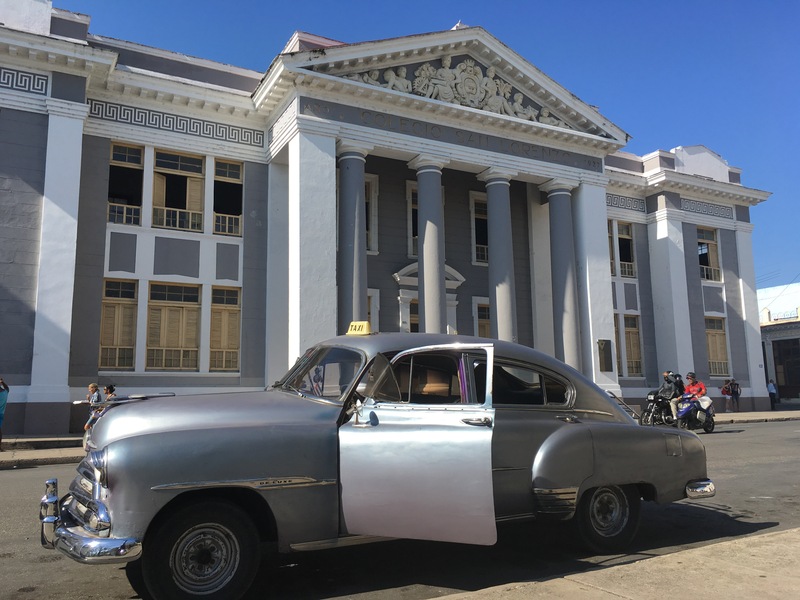 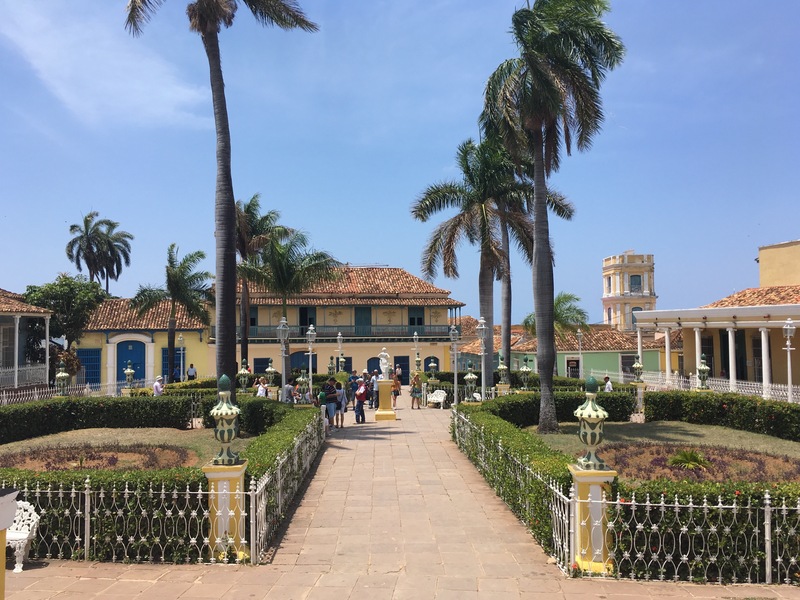 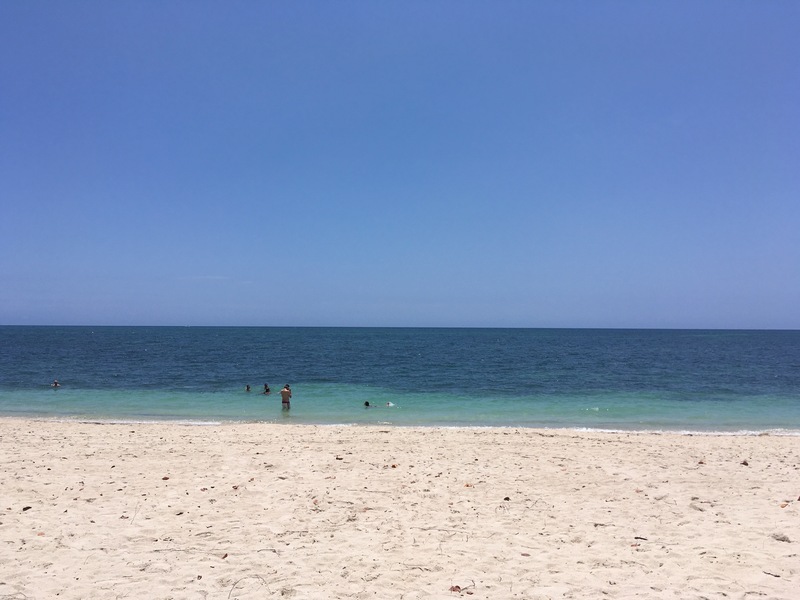 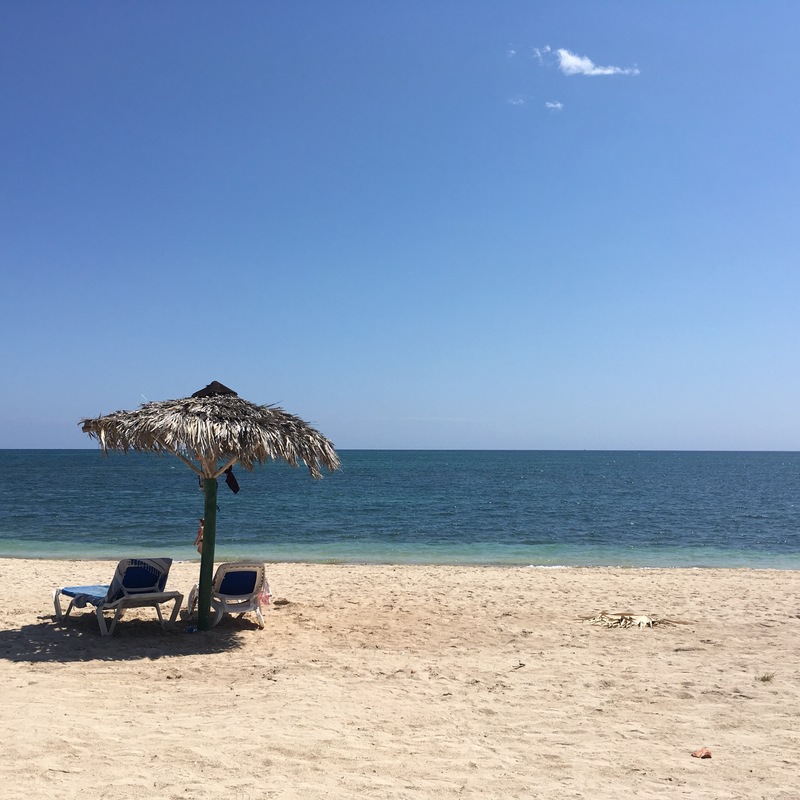 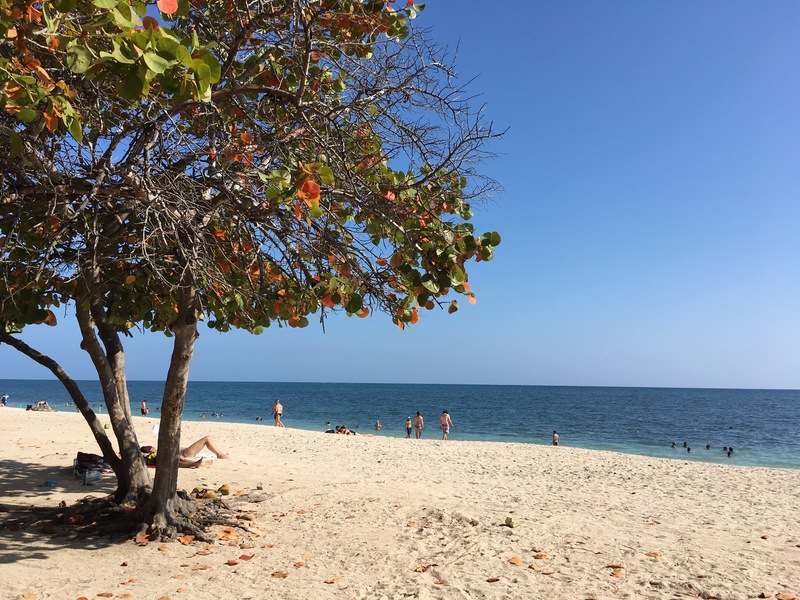 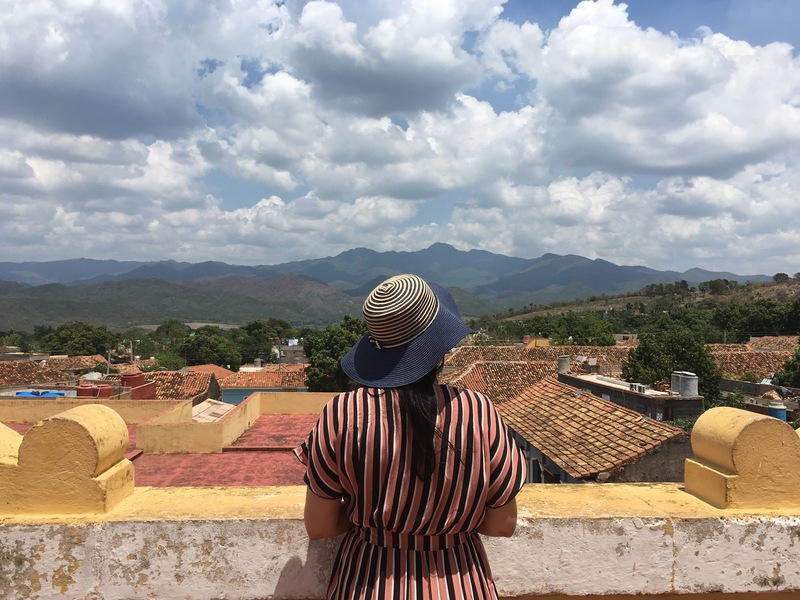 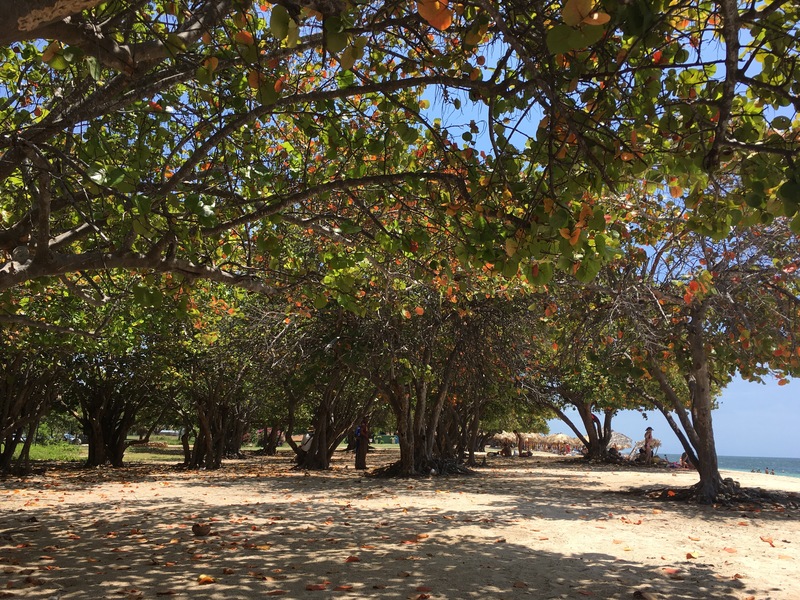 Welcome back to Part 2 of my Cuba travel posts! 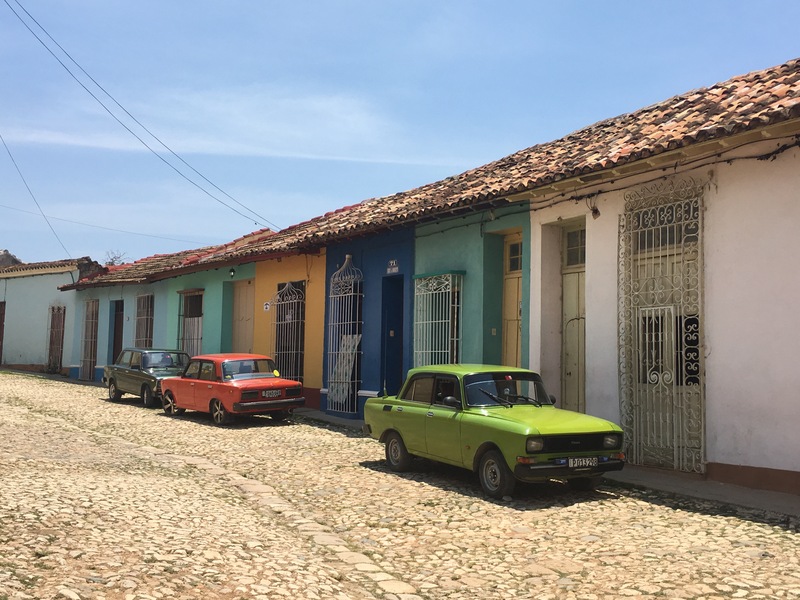 Picking up from where I left off, the tour continues, moving from the North Western tip of Cuba towards the East, with the final stop on this leg of the journey being Trinidad. 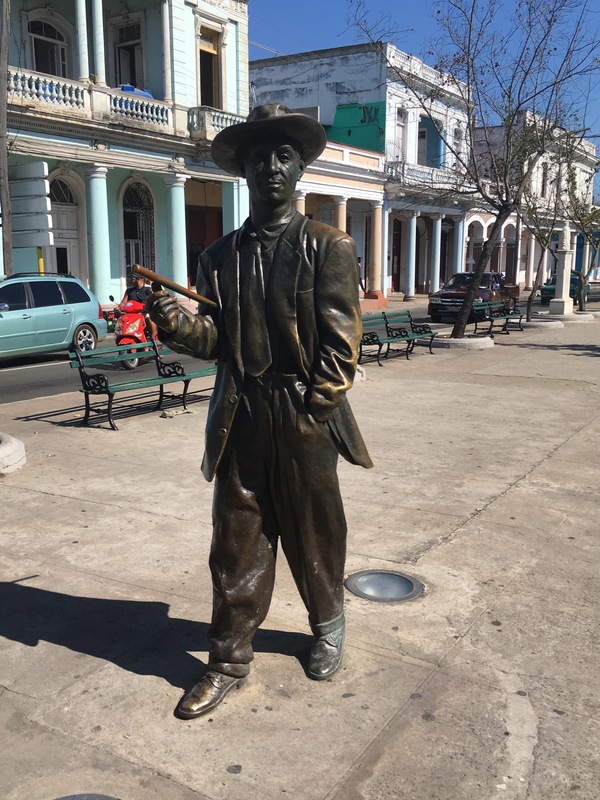 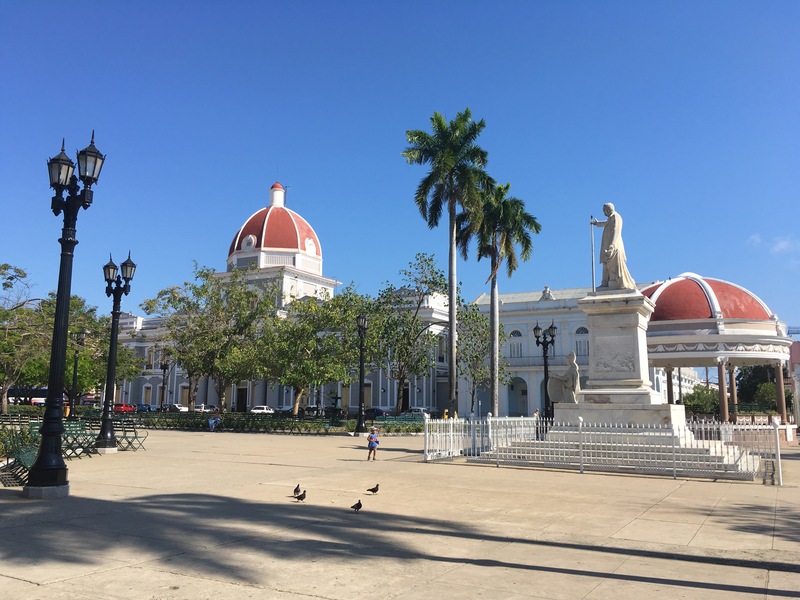 But first, we stopped for a quick walking tour around the French colonial town of Cienfuegos! 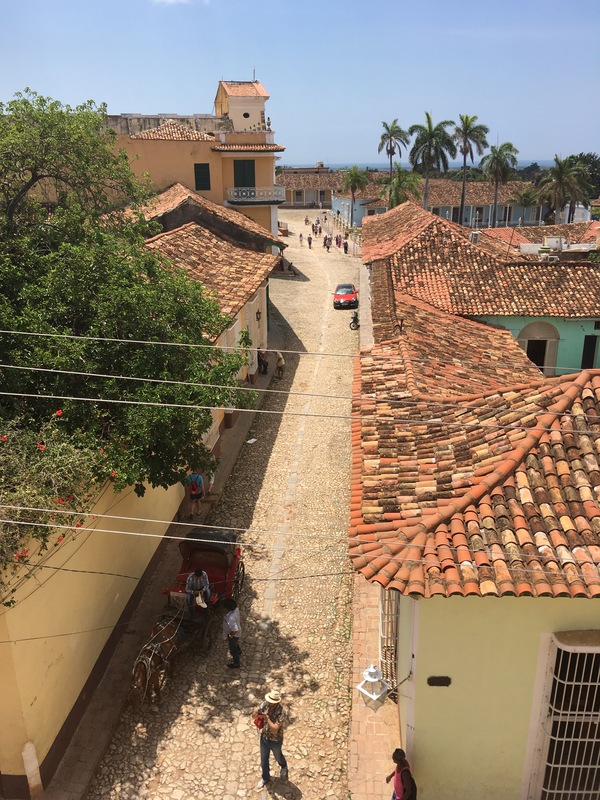 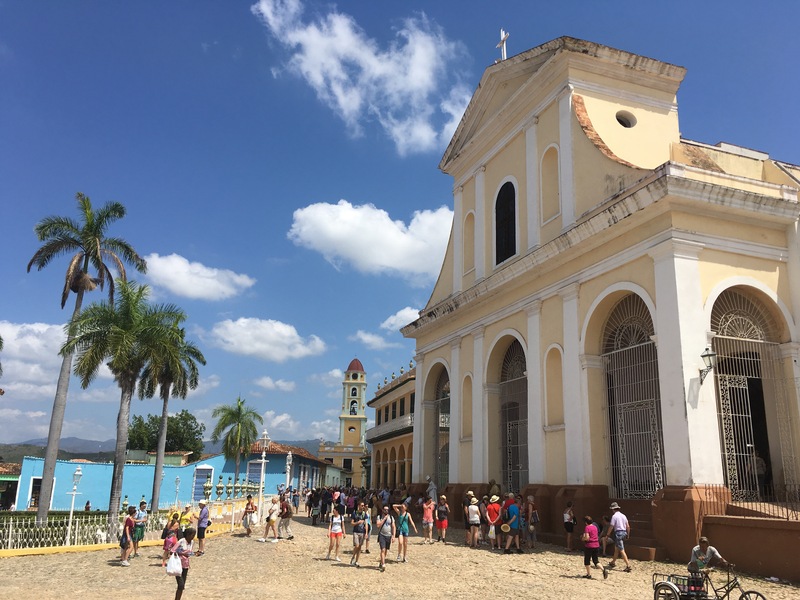 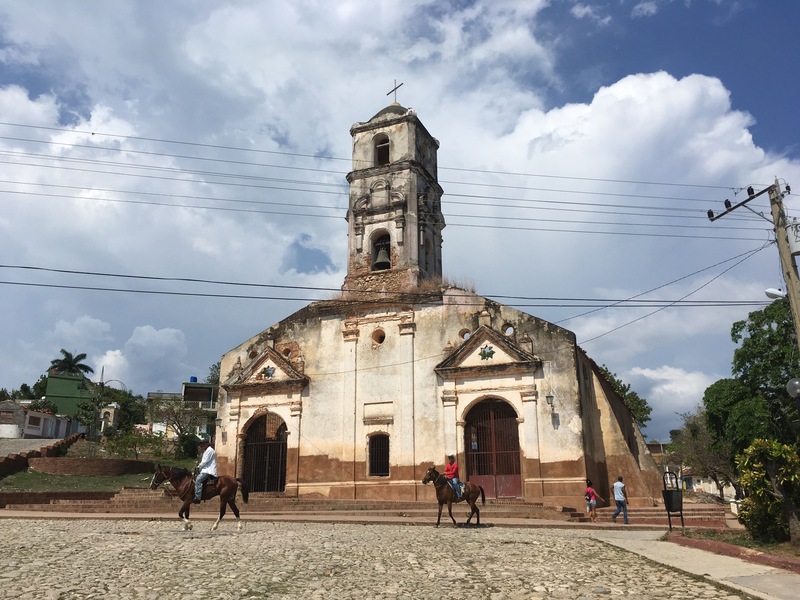 Trinidad, in my opinion, is a must see in Cuba! 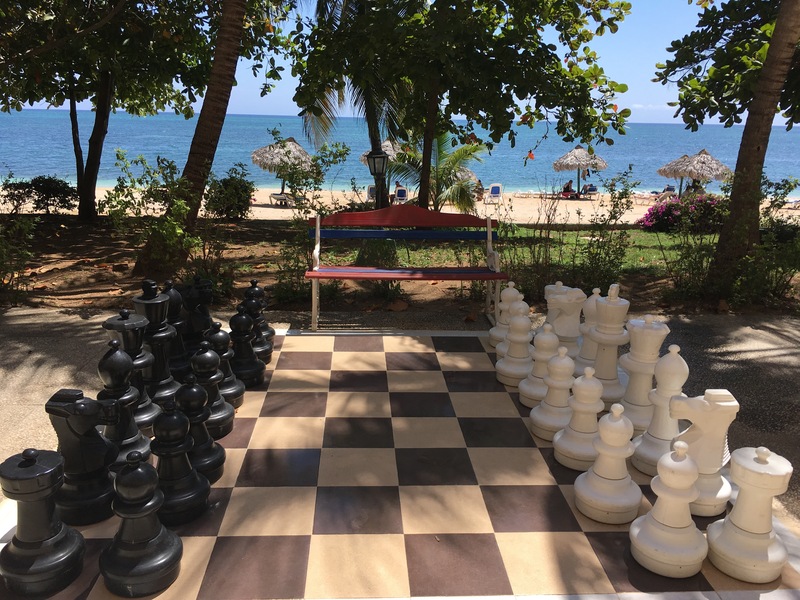 We stayed here for three nights as part of the tour. 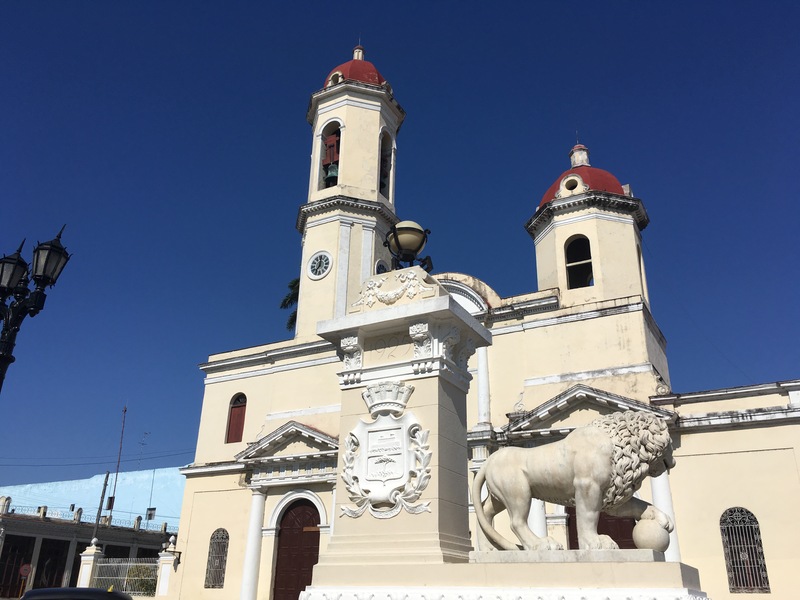 Trinidad is a colonial town with cobblestone streets and beautiful, Spanish mansions dotted around town. 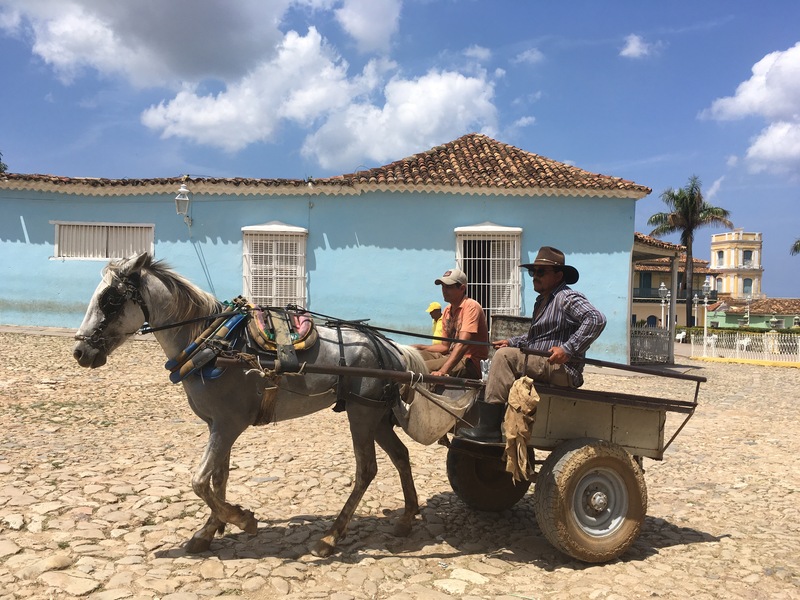 You’ll see the classic cars on the roads along with donkeys and horse-drawn carriages everywhere. 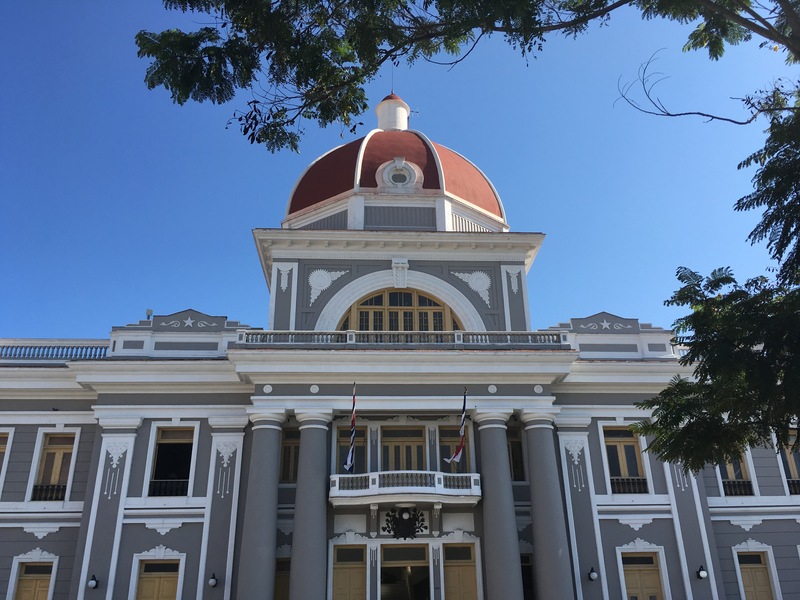 With music coming out of most houses, restaurants and shops, this is a perfect place to explore on foot, weaving in and out of the many art shops and sitting and admiring the architecture in Plaza Mayor, the historical epicentre of town. 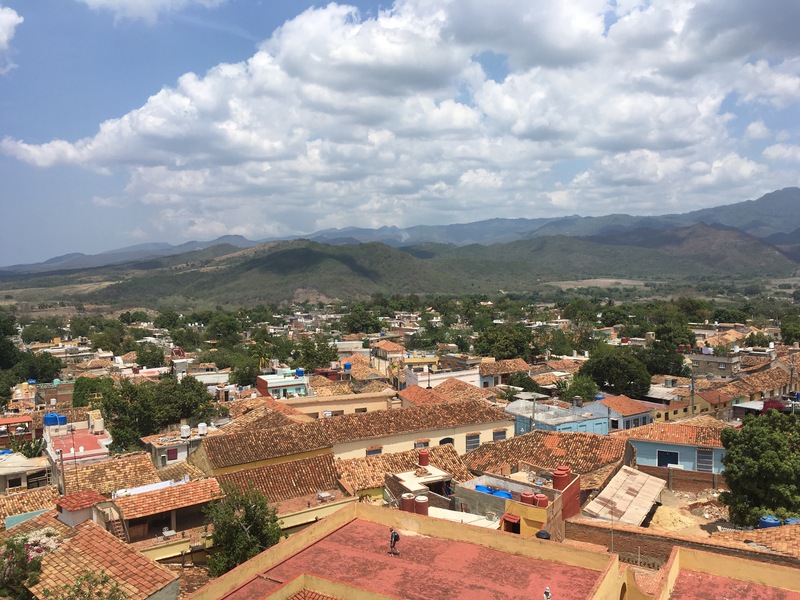 For excellent aerial views, head to the Museum of the War Against Bandits and climb the tower. 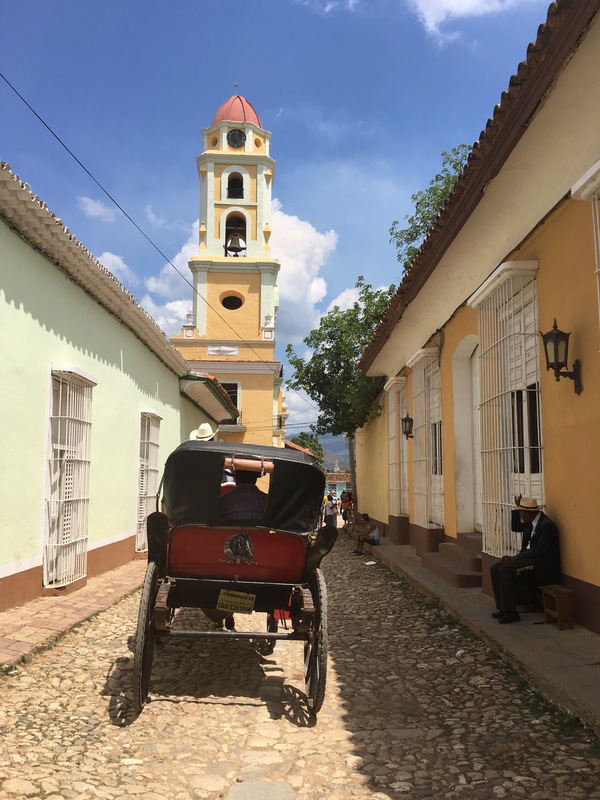 There is also a handicrafts market in the old town which is a good place to pick up souvenirs and gifts. 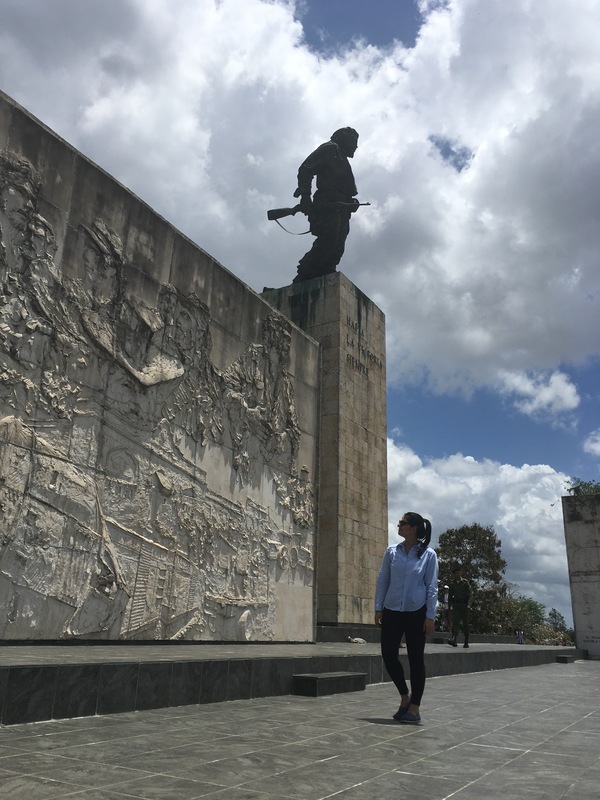 We stopped in Santa Clara, mainly to visit the Mausoleum for the fallen of the Revolution, where the remains of Che Guevara are housed. 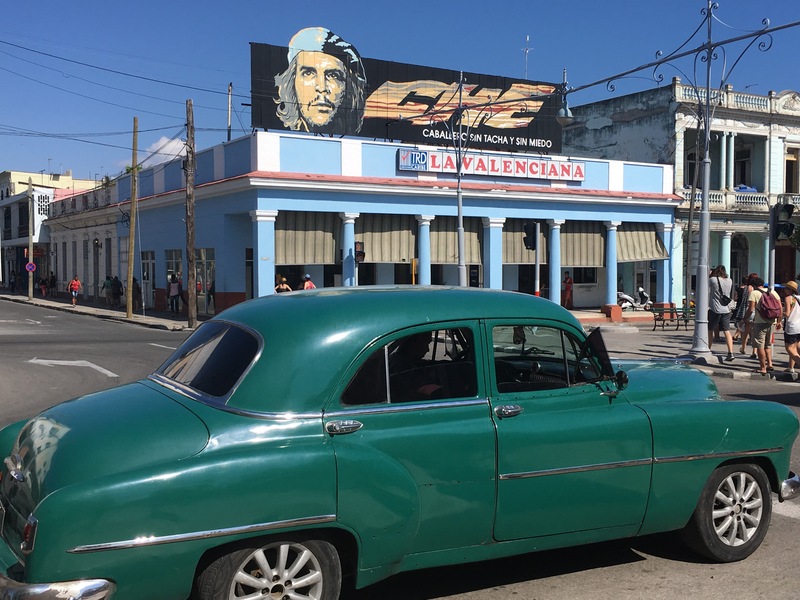 There is also an interesting museum about Che Guevara next door as well as an outdoor remembrance monument! 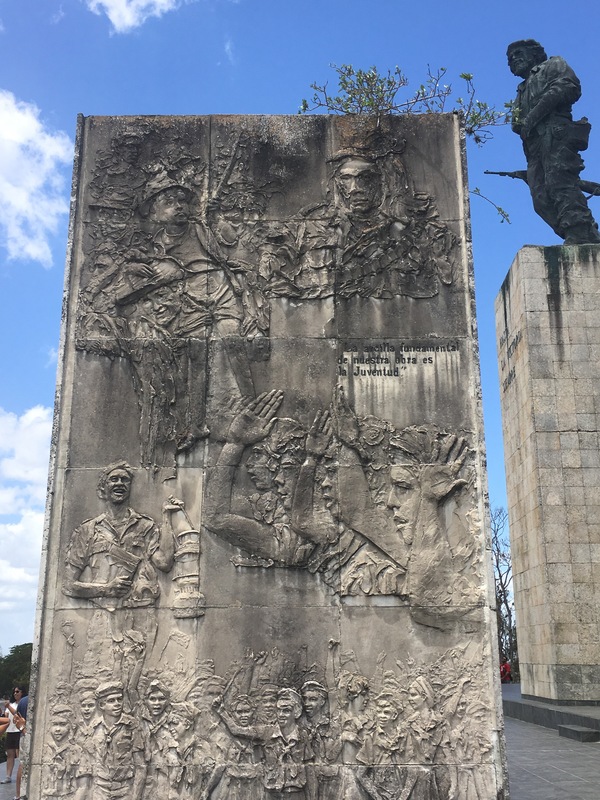 The Monumento a la Toma del Tren Blindado is another interesting site where arguably the most important battle in Cuba’s revolutionary history took place. 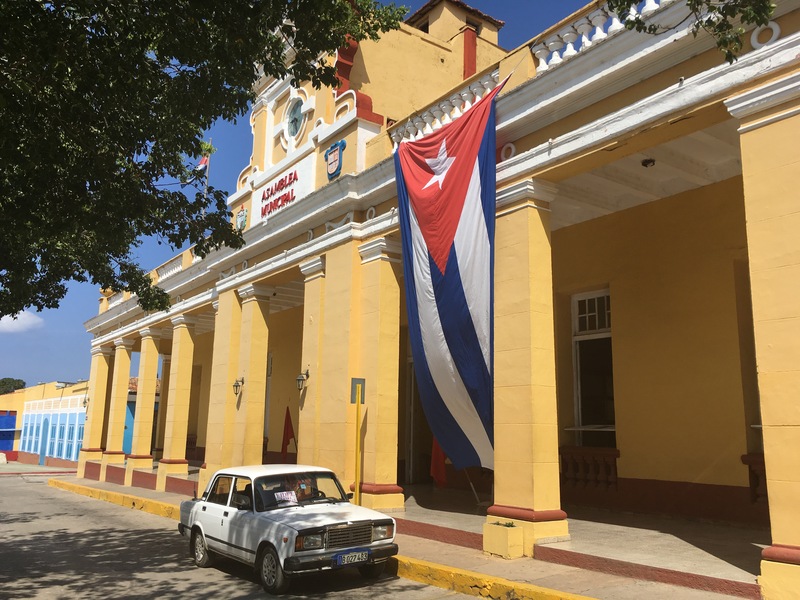 This was where Che Guevara and his men derailed a military train – many of the train’s carriages are still there, including the bulldozer used to do the deed! 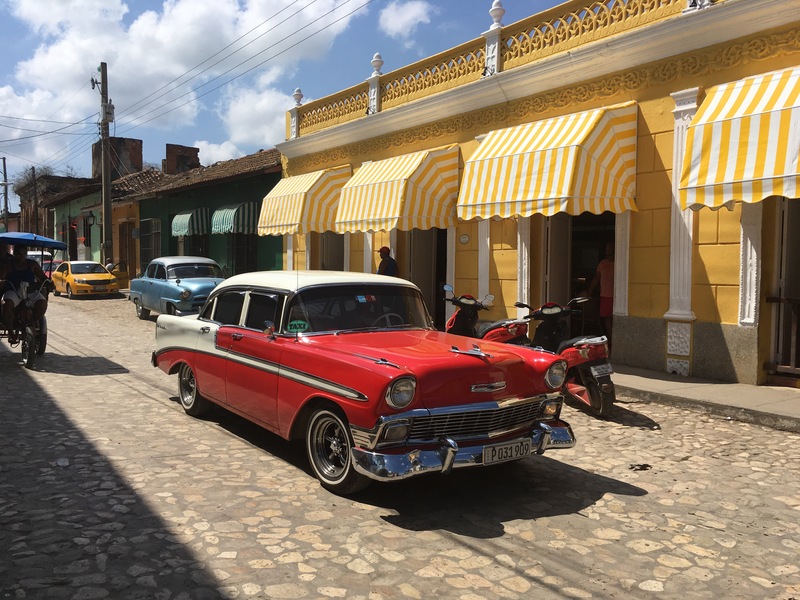 Stay tuned for my ultimate guide to Havana, the final stop on this trip, coming very soon on the blog!